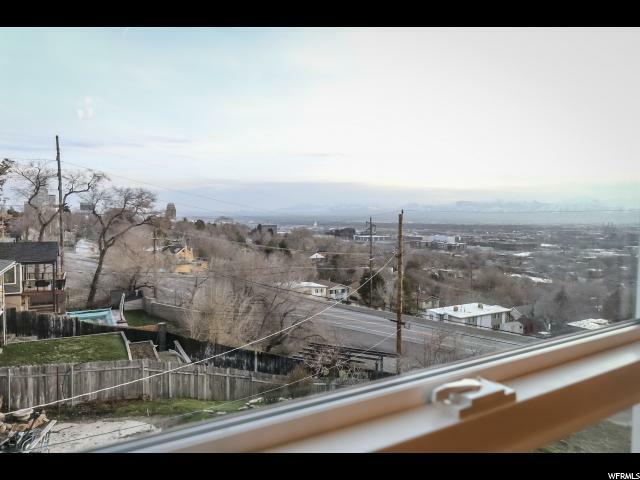 Forty years after the first handcarts arrived in the Salt Lake Valley, the plat map was recorded on this piece of land above the historic Marmalade District in Capitol Hill. 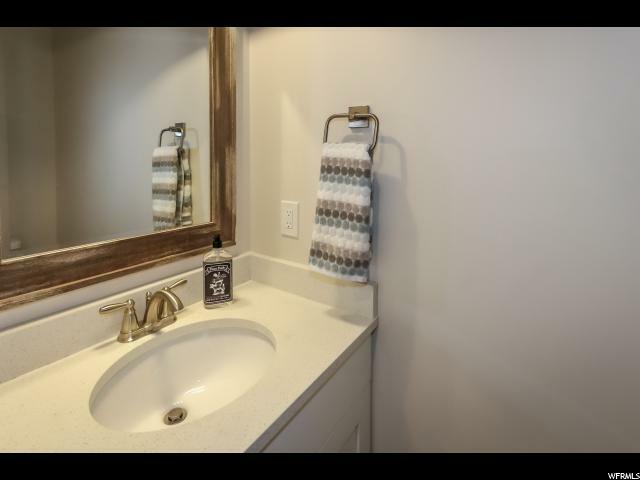 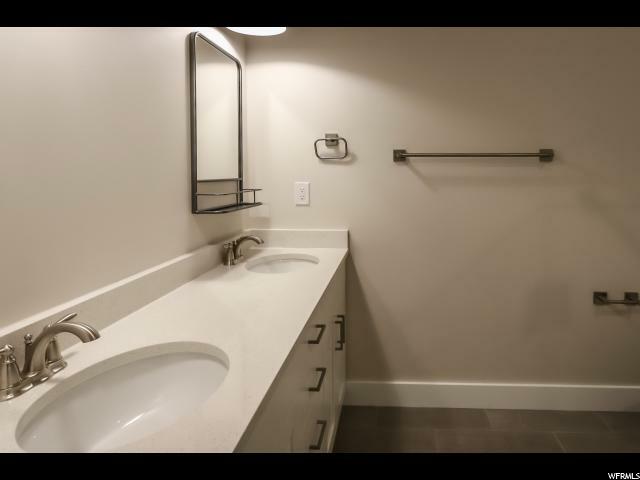 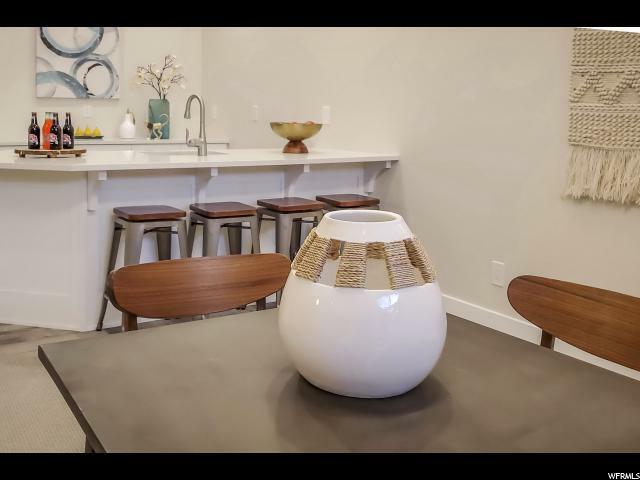 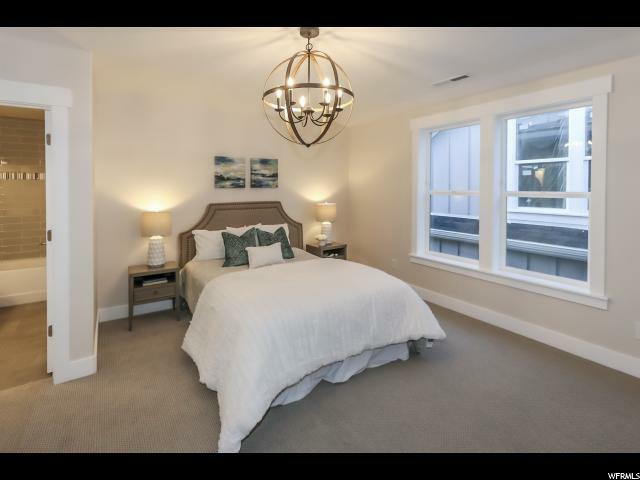 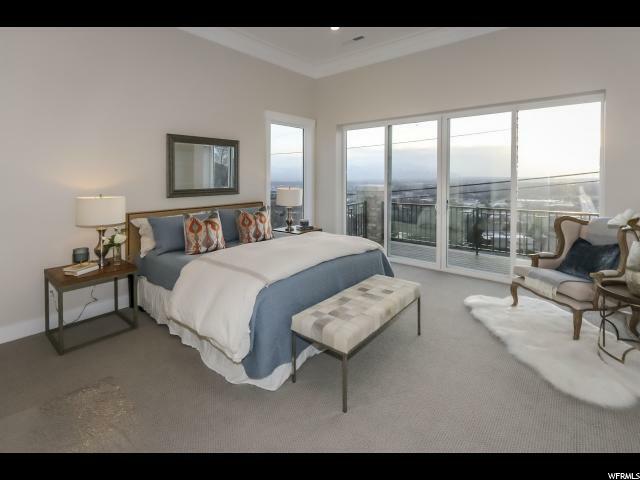 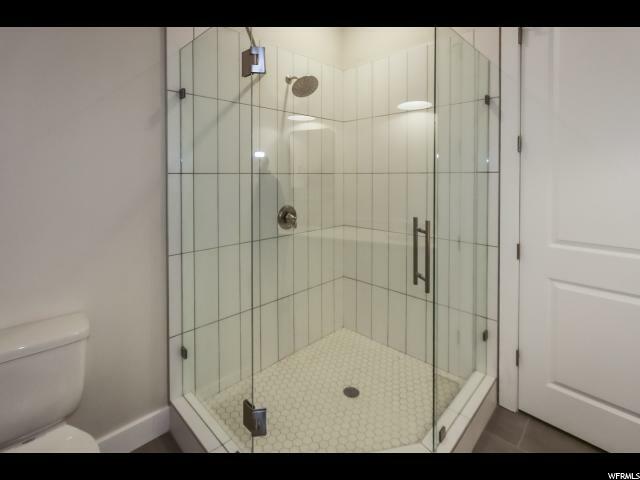 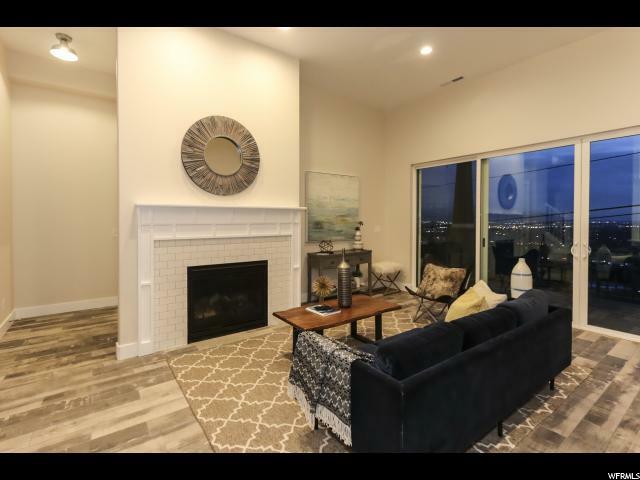 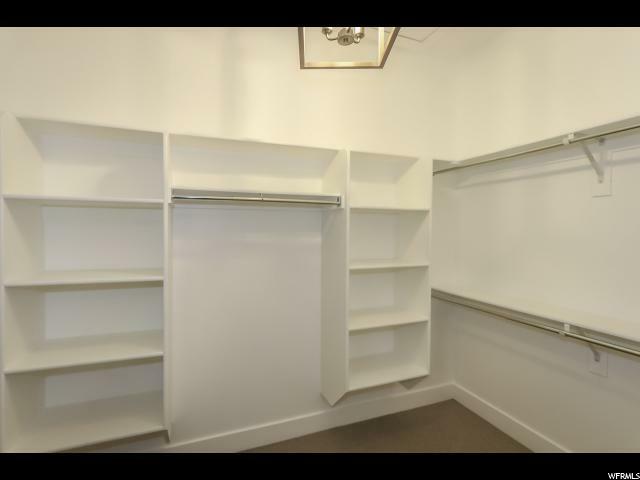 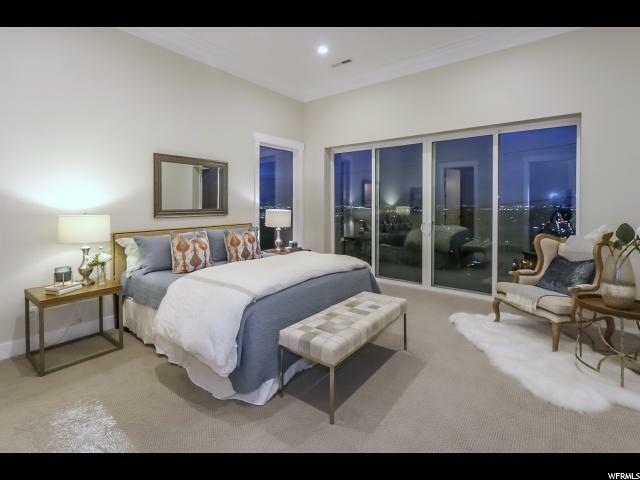 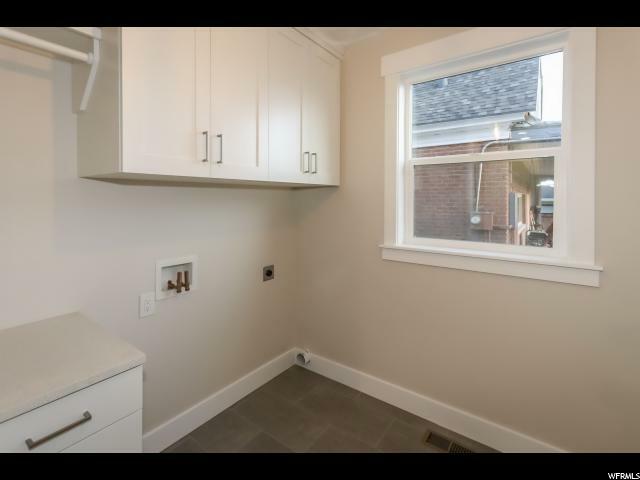 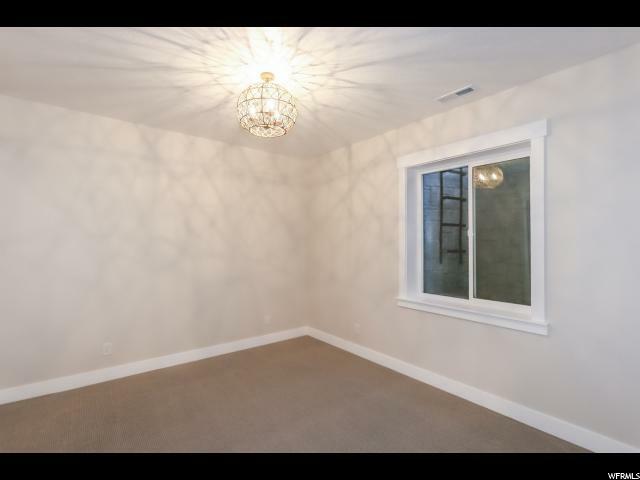 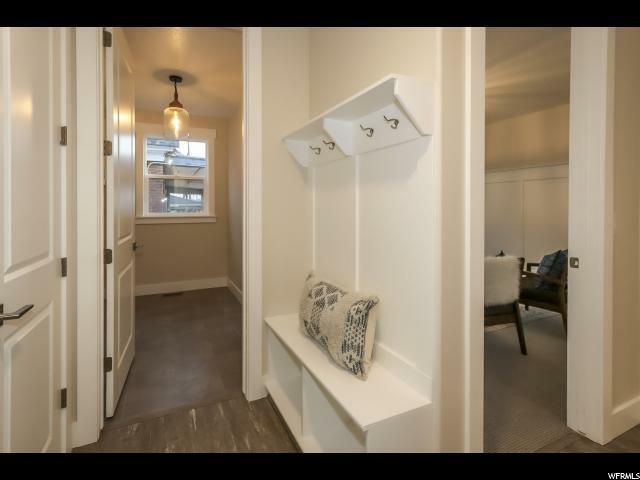 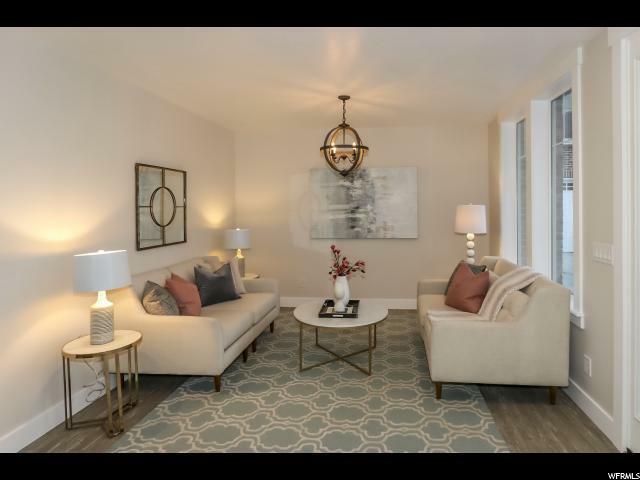 Welcome to the most elegant new home construction in the downtown area. 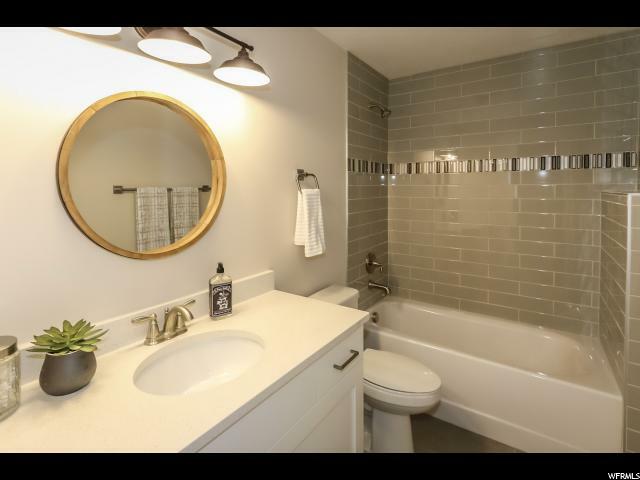 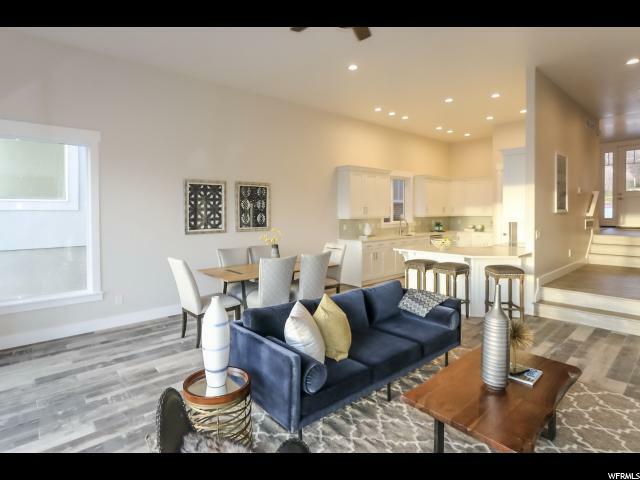 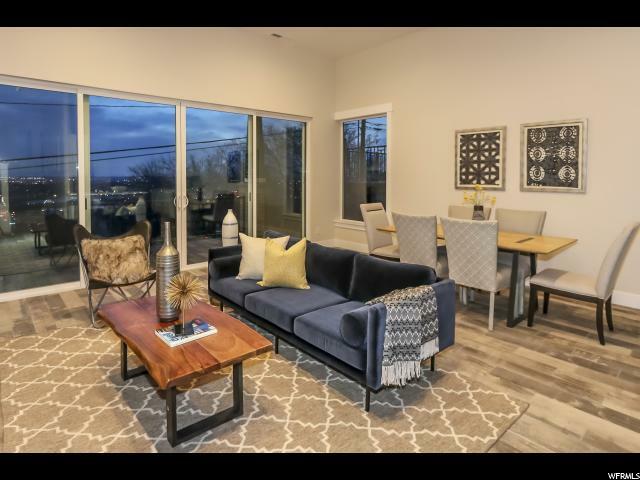 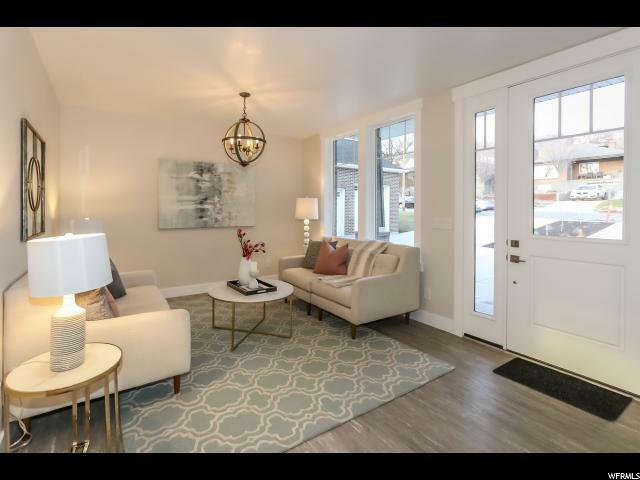 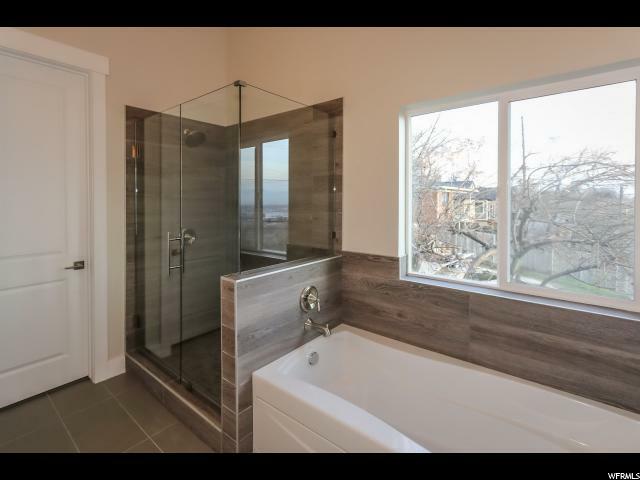 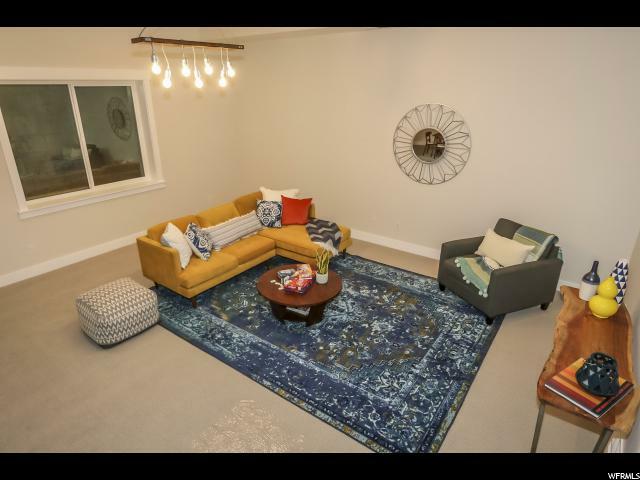 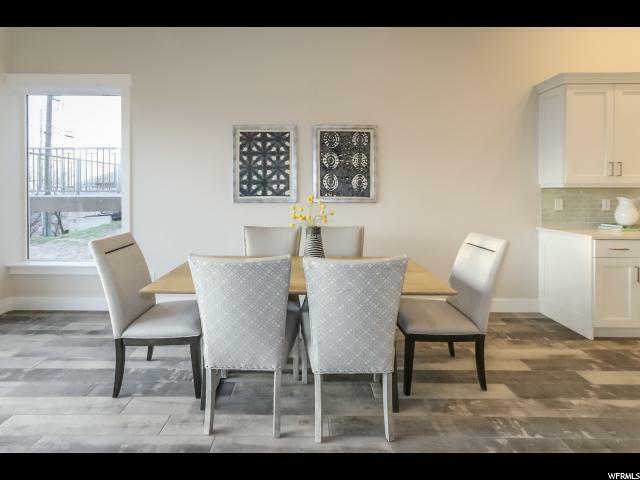 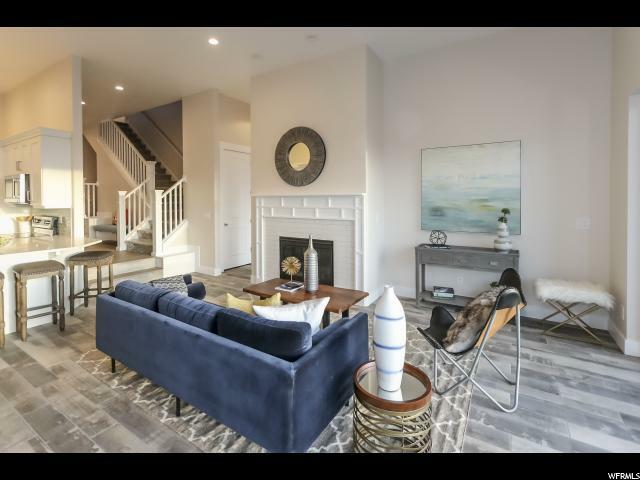 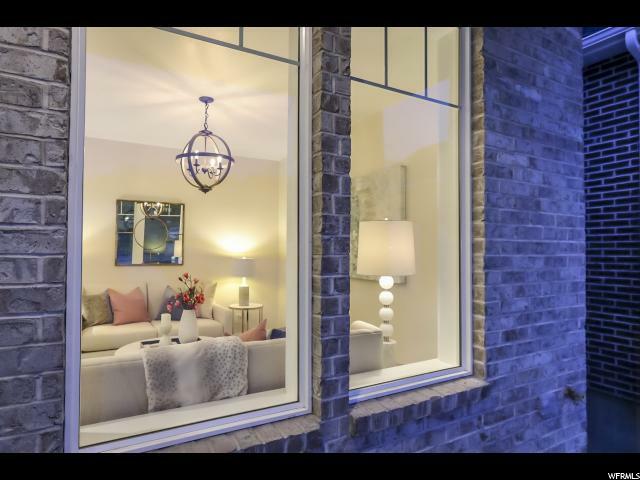 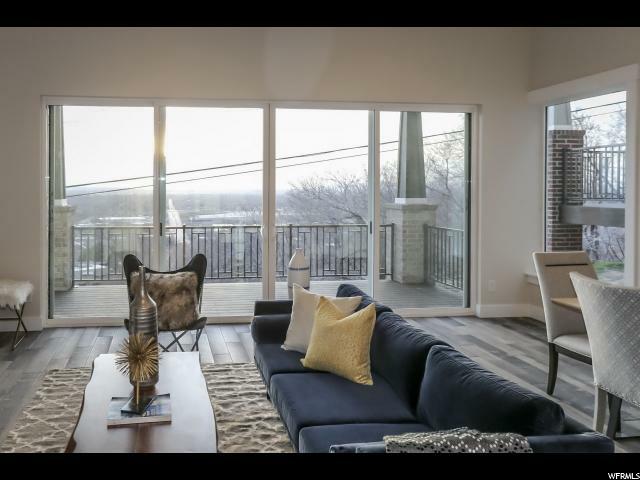 This is one of two homes available (589 is next door) by the developer and is completely finished and staged to enable you to imagine living in the luxurious spaces of three levels of twelve foot ceilings and beautiful finishes ! 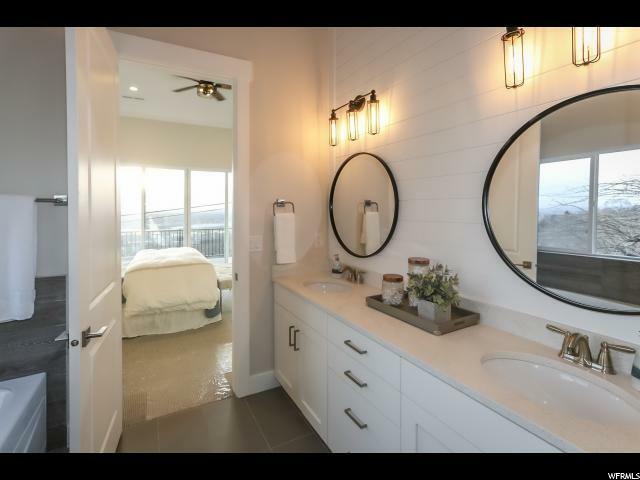 Designed to have a main floor master bedroom and en suite bath and another master bedroom upstairs. 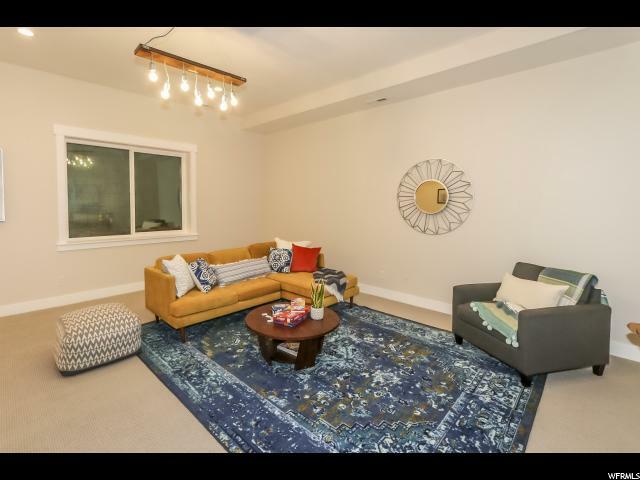 The guests or au pair can enjoy living downstairs off the large recreation room. 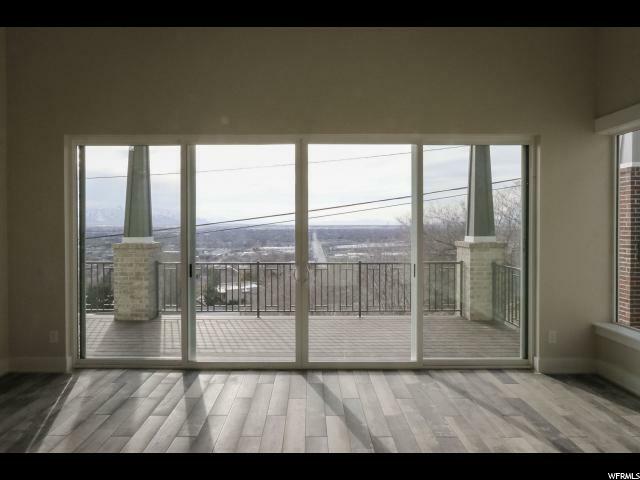 A home gym can be dedicated on any floor of the home as well. 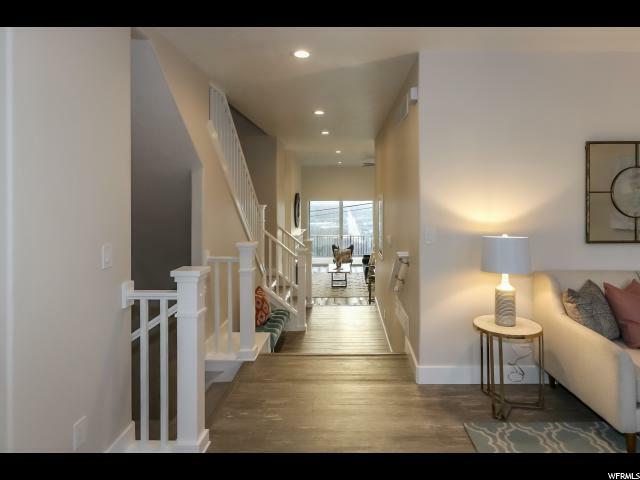 Mission-style feel as you approach the front door and modern wood plank interlocking floors have been installed in a grey tone for long term use and traffic as well as carpeting where it needs to be. 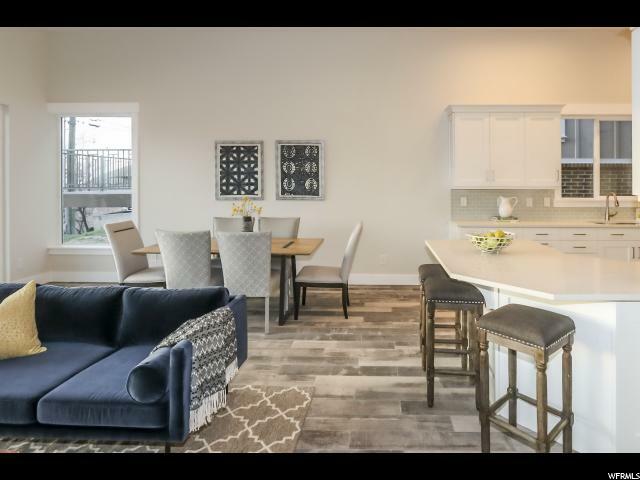 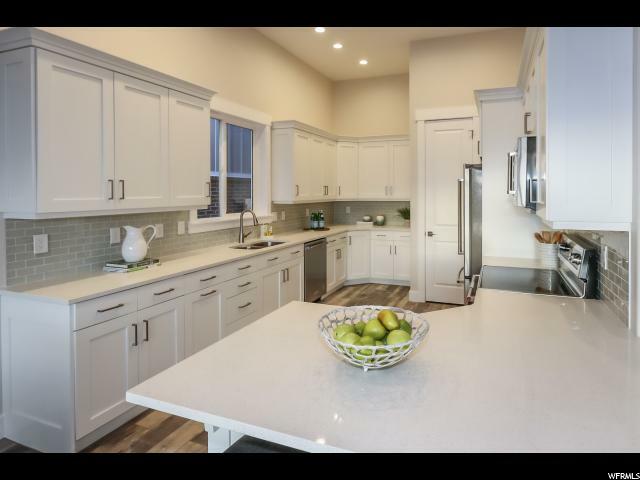 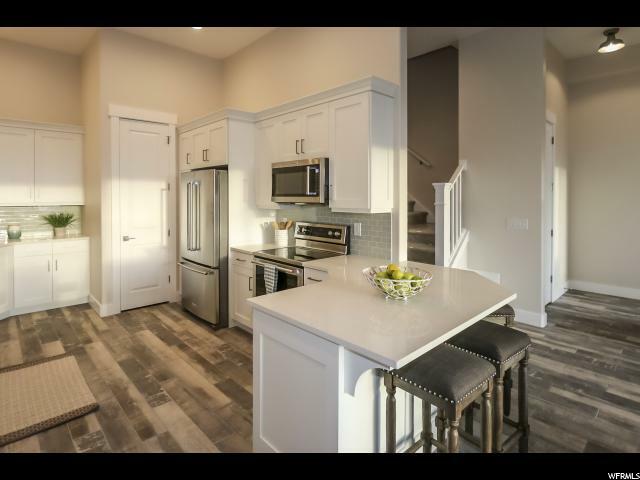 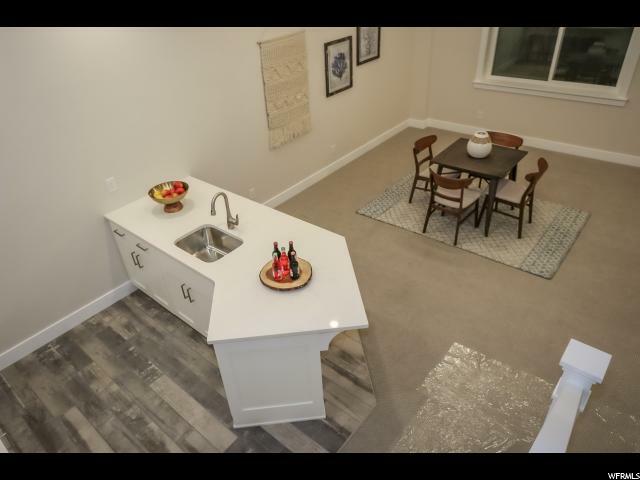 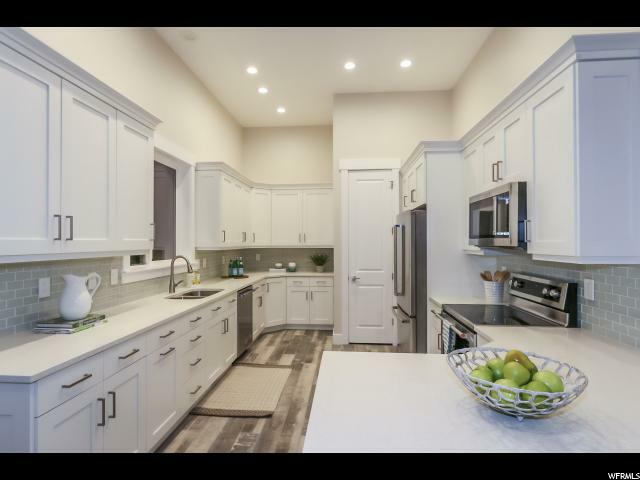 The kitchen has all stainless appliances and massive custom white cabinetry and storage, which is open to the great room and gas fireplace and balcony overlooking the western skies. 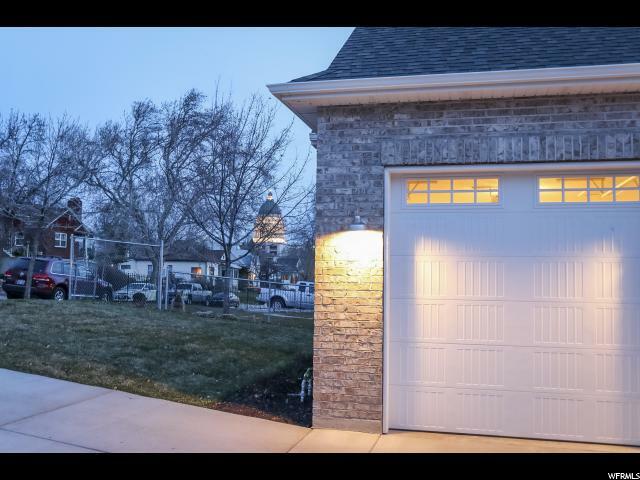 There is an over-sized three car garage for parking and really, no yard. 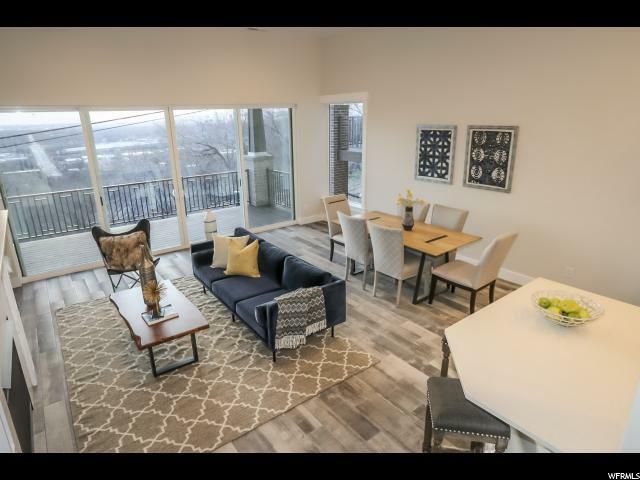 It's the perfect home for folks on the go who want a lock and leave lifestyle or are looking for a high end rental/investment! 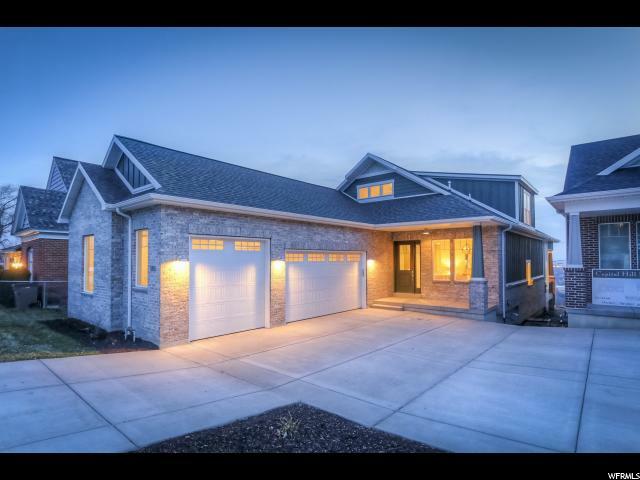 Finishes in this home include an Alpine ASC gas fireplace, soft close custom cabinets from Concept Kitchens, brushed nickle hardware, Johns Manville Thermal and Accoustical Insullation and MemBrain Air/Smart Vapor Retarder, Northwest Steel Garage Doors, Amsco Windows, Moen Faucets, Proflo toilets and sinks, floating/interlocking luxury vinyl planking-all from local vendors giving local people work. 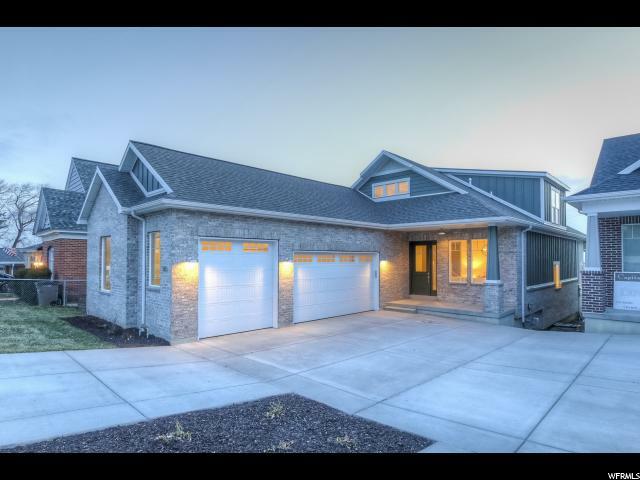 BONUS- built to Energy Star guidelines. 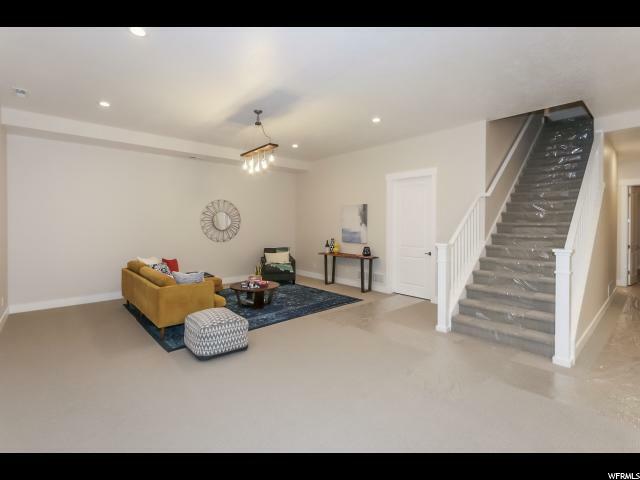 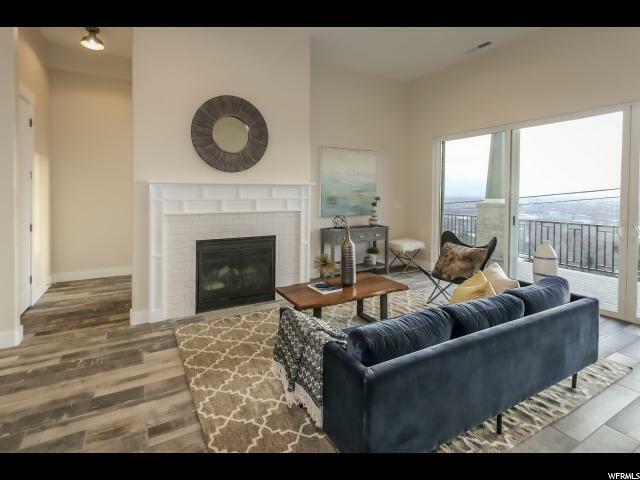 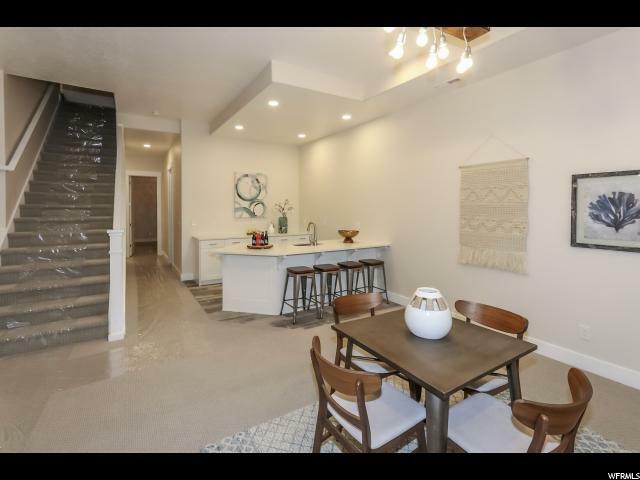 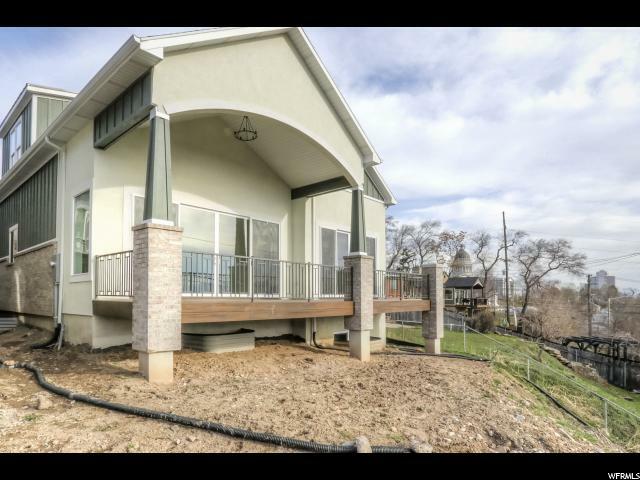 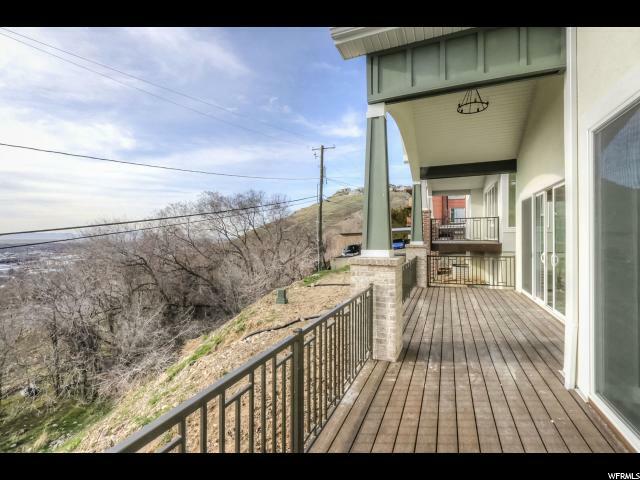 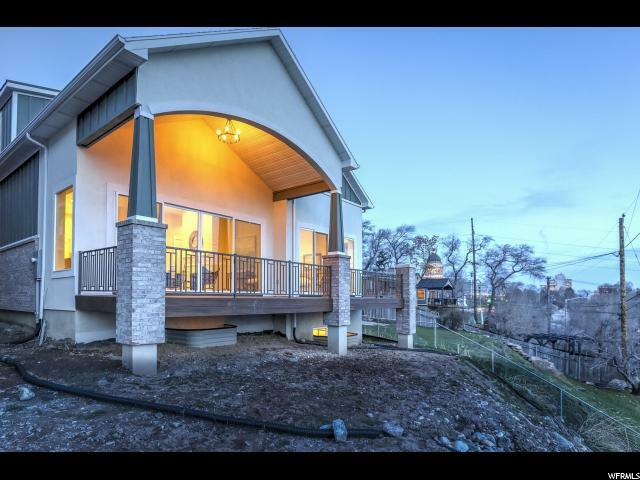 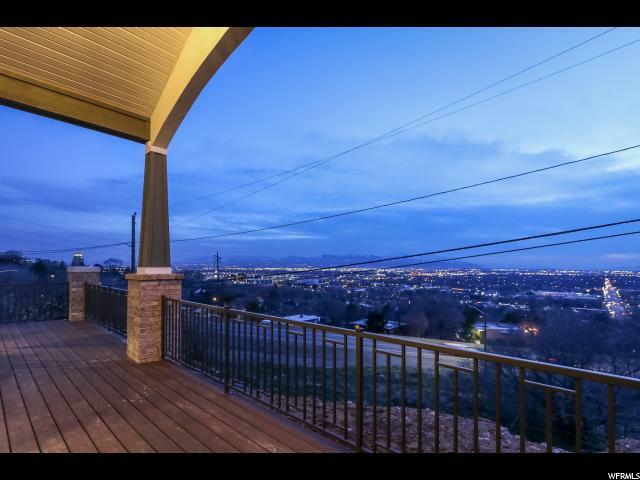 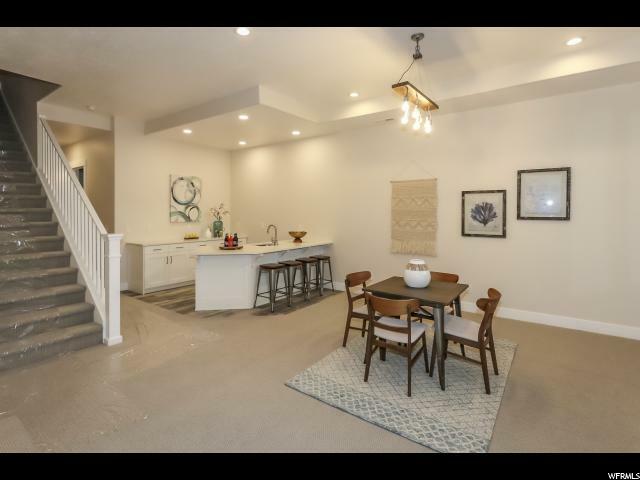 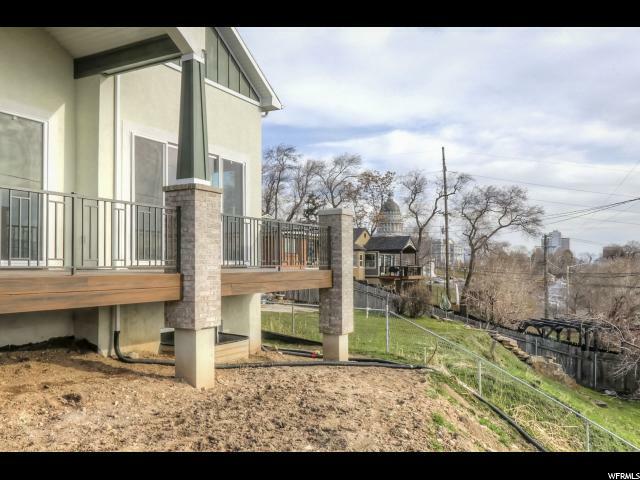 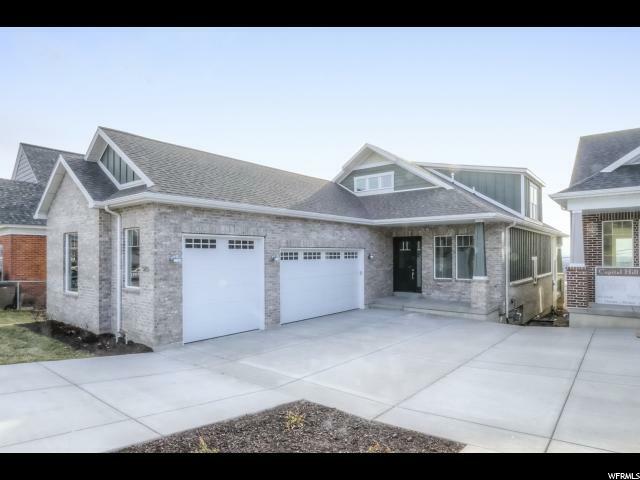 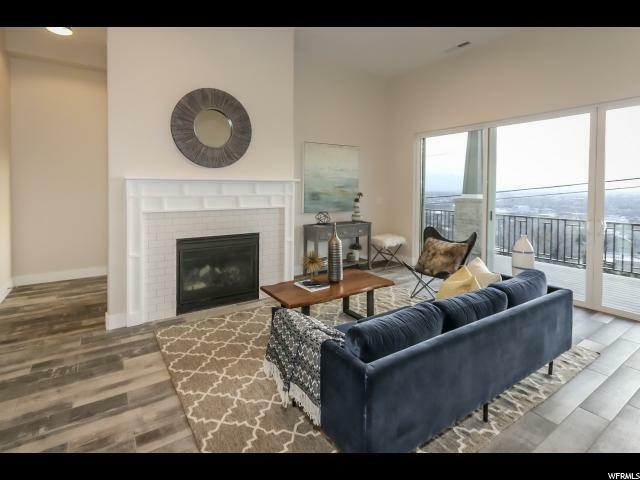 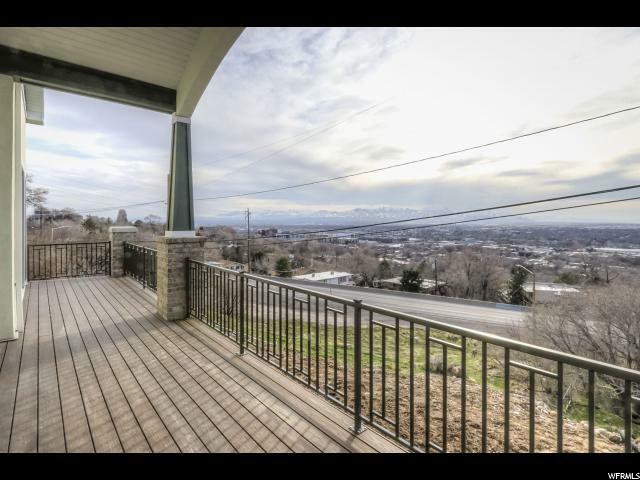 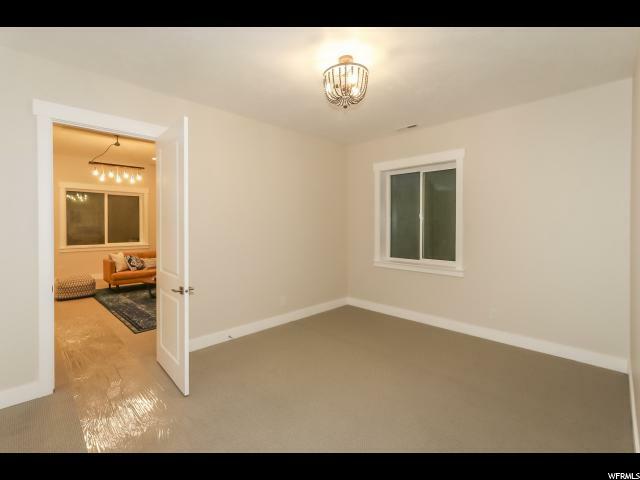 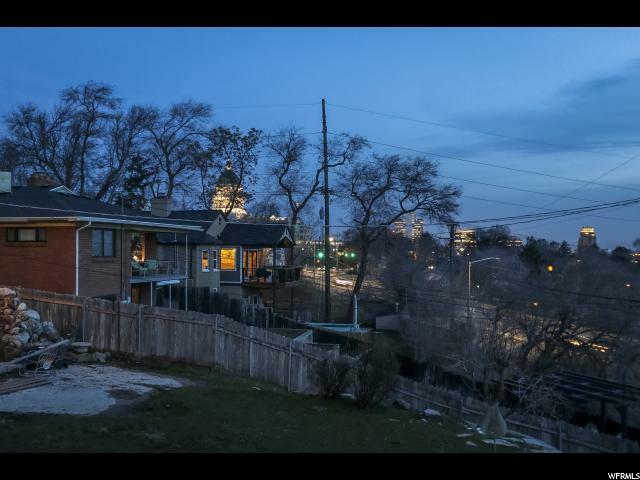 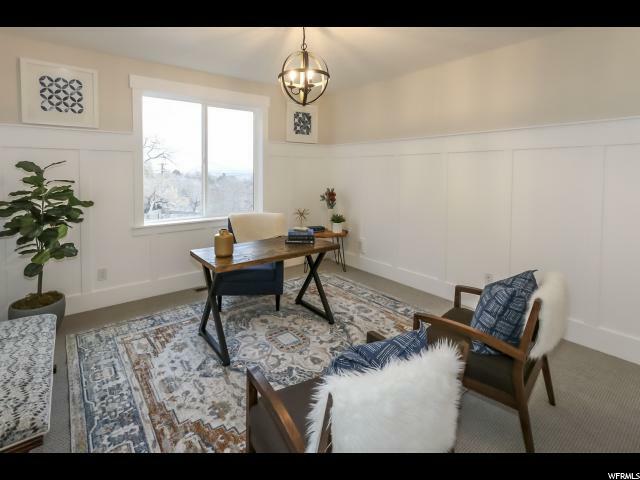 SELLER is a licensed real estate agent in the State of Utah.